It is with sadness that the Methodist Church announces the death of the Revd Prof W Peter Stephens who died on Monday 1 April 2019. 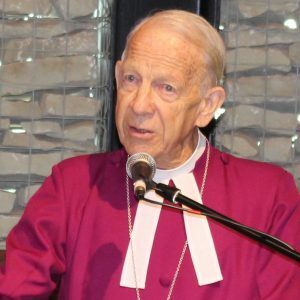 He was a Past President of the Methodist Conference 1998/1999. One of Britain’s most important collections of modern religious art is coming to Leicester. The Methodist Modern Art Collection will be on display at five venues from 2 May – 9 June 2019 and will be accompanied by a month long programme of exciting creative events. The spring edition of Methodist Heritage News is out now featuring Susanna Wesley, the rededication of the Raithby by Spilsby Chapel and much more. You can download a digital copy from the website. Lucy Berry has written a new poem for Living Lent, Before We Got Plastic. Hosted by the Joint Public Issues Team, Living Lent is an opportunity to respond to the urgent call for climate action by making a significant personal commitment to change our lifestyle. 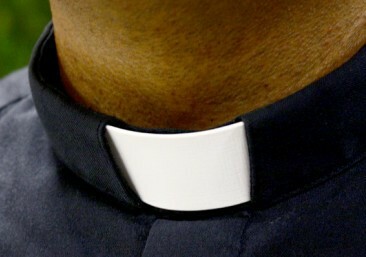 Is God calling you to ordained ministry? Register for the new Ordination Exploration Day to learn more about the call. The day takes place at Methodist Church House on Saturday 4 May. Further dates will follow for late 2019 and early 2020 in other locations. As part of the Susanna 350 celebrations, there will be a book launch for the anniversary publication, ‘From a Mother’s Pen: Selections from the spiritual writing of Susanna Wesley’. 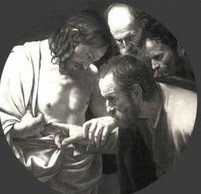 This will take place on Thursday 16 May, 6.00pm at Wesley’s Chapel, London. Book your free place. Southlands College, Roehampton University, London from 9.30am on Wednesday 12 June. The keynote speaker will be Professor Clive Marsh. Register for your free place. The Susanna Wesley Foundation Annual Conference will be held at Southlands College, Roehampton University, London on Thursday 13 June. 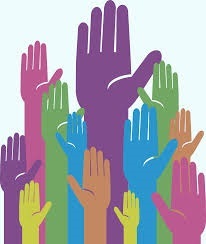 The day will explore creating inclusive communities and belonging through the lens of disability. An estimated three million people have been affected by Cyclone Idai in Mozambique, Malawi and Zimbabwe. At least 750 people have been killed and some 400,000 have lost their homes. A presentation is available to download showing the work of Christian Aid in the area. As Action for Children turns 150 this year, they have launched a nationwide search for the descendants of the first children in care. They have hundreds of photos in their archives of children from Victorian Britain in 1869 through to 1919 – could one of them be your relative? 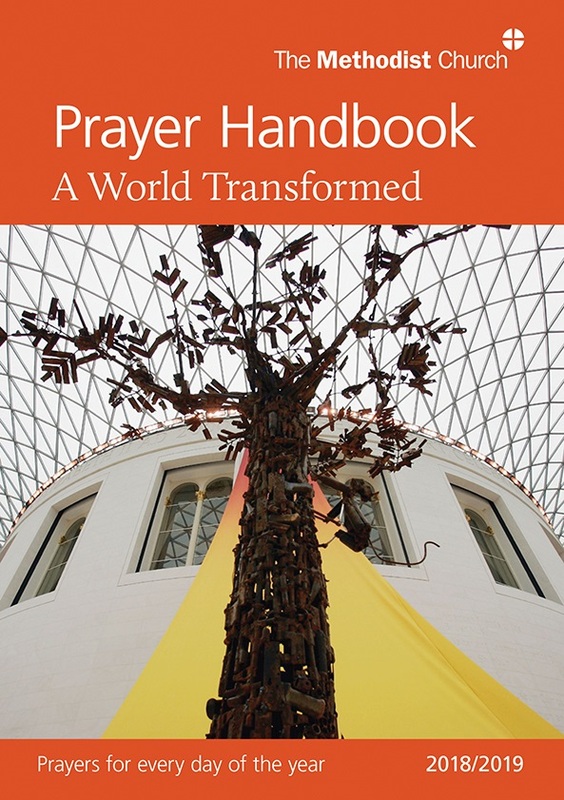 In the coming week, the 2018/2019 Methodist Prayer Handbook, A World Transformed, encourages us to pray with Christians in Africa, the Americas and the Caribbean, as well as Britain and Ireland. The theme for next week’s A Word in Time Bible studies is ‘The Cost of Redemption’. Order your Prayer Handbook here.